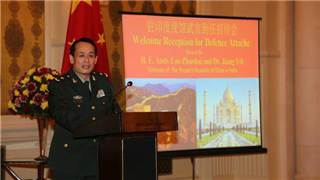 Chinese Ambassador to India Luo Zhaohui and his wife Dr. Jiang Yili held a welcome reception for Major General Yu Haibo, new defense attaché of the Chinese Embassy in India, at the Leela Palace New Delhi on Monday evening. 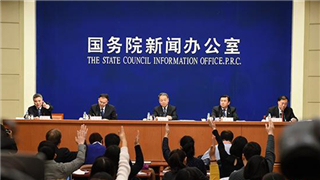 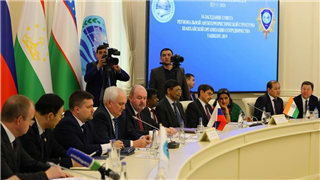 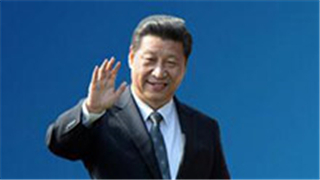 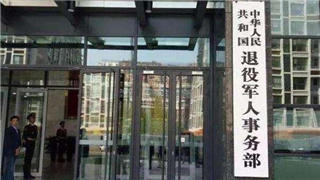 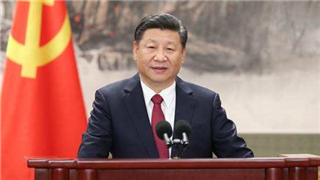 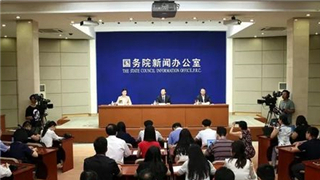 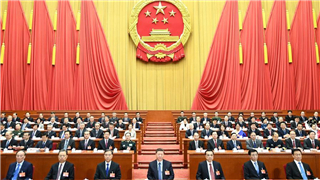 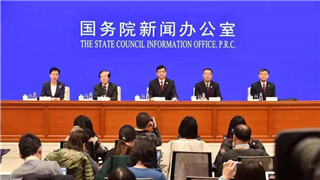 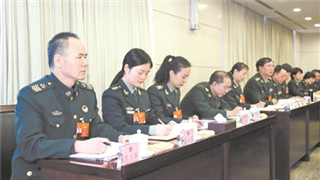 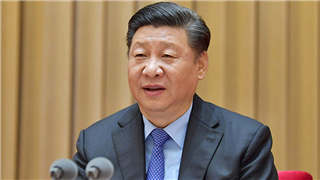 The Ministry of Veterans Affairs of the People's Republic of China signed cooperation agreements on preferential policies with 10 banks in Beijing on March 19th, 2019. 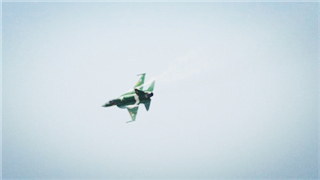 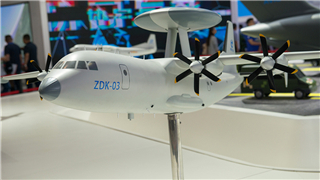 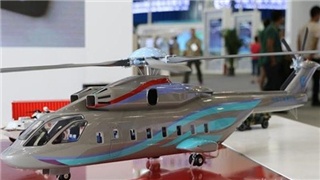 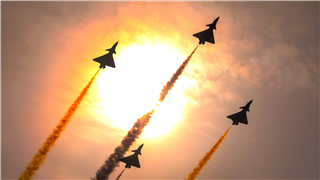 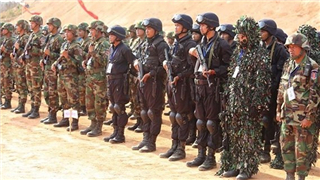 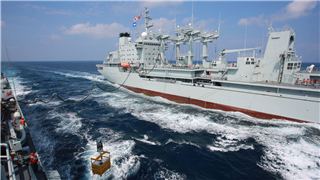 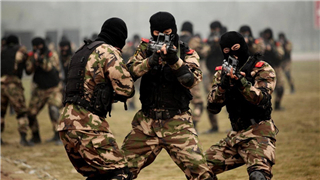 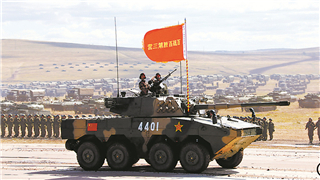 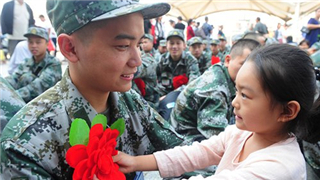 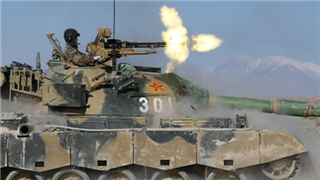 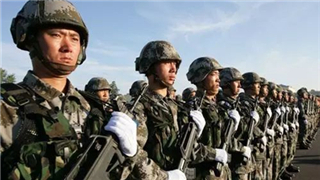 PLA aims for more combat-ready troops with large-scale professional test. 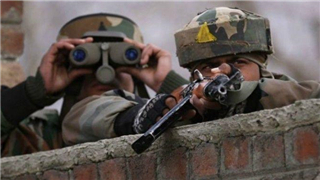 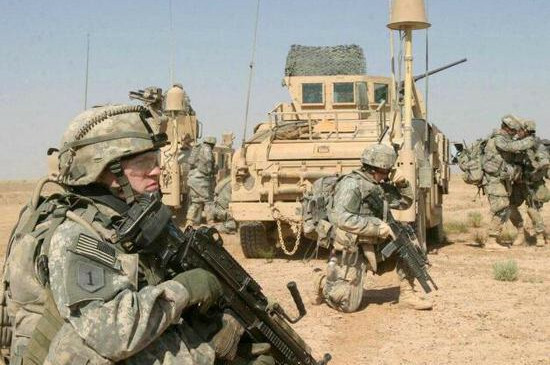 Versatile and qualified soldiers are identified through the assessment, while those without expertise have little chance to stay in the army. 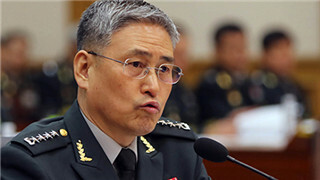 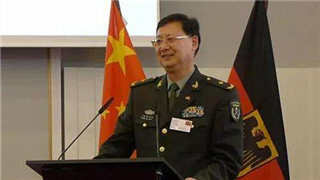 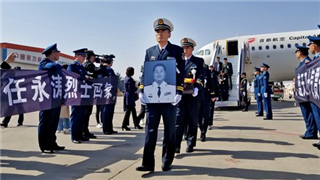 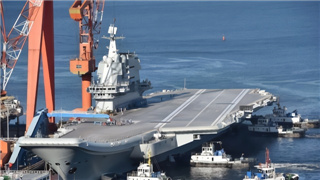 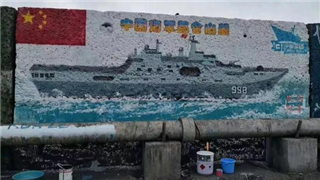 On March 18, Major General Wang Weixing from the Academy of Military Sciences of the Chinese PLA published an article to call Taiwan military personnel, as an integral part of the Chinese military, to firmly oppose "Taiwan independence". 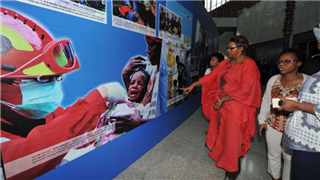 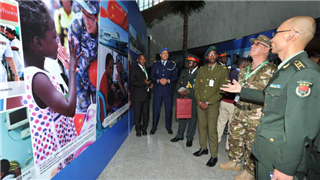 A theme exhibition "CPLA: A Force for World Peace" was launched at the headquarters of the African Union in Addis Ababa, Ethiopia, on the morning of March 18, local time. 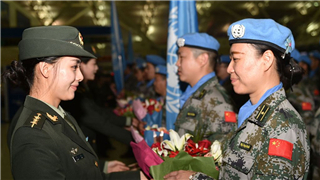 An Exhibition showing the Chinese People's Liberation Army's (PLA's) practices and achievements in safeguarding the world peace and advancing common developments was launched on Monday at the African Union (AU) Headquarters in Ethiopia's capital Addis Ababa. 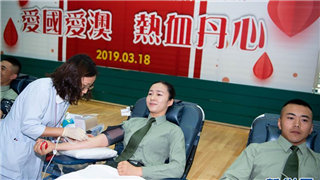 Over 120 officers and soldiers of the PLA Macao Garrison donated nearly 50,000ml blood during the 19th Commonweal Blood Donation activity organized by the PLA Macao Garrison and the government of the Macao Special Administrative Region on March 18. 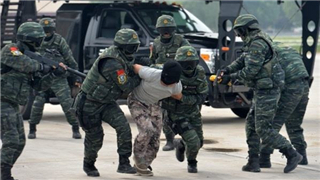 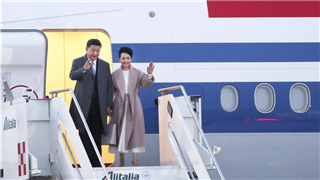 China has been active in international exchanges and cooperation in counterterrorism, said a white paper released Monday by China's State Council Information Office.